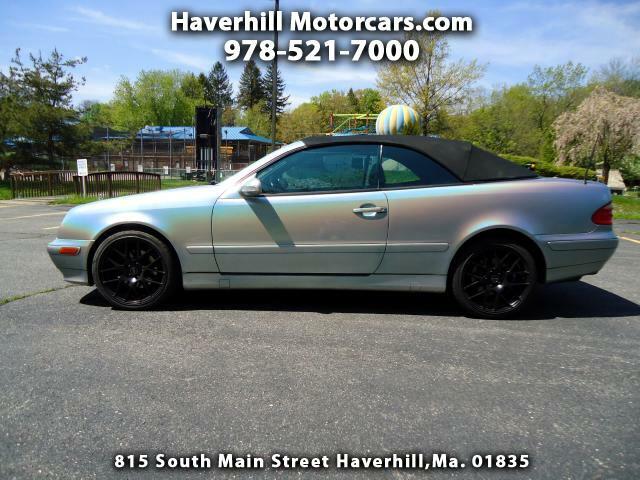 Used 2001 Mercedes-Benz CLK-Class for Sale in Haverhill MA 01835 Haverhill Motorcars, Inc.
2001 Mercedes CLK 320 with only 89k!! This Mercedes needs to be seen in person...it has a metallic pearl paint job and it changes color when the sun hits it!! CHECK IT OUT!! It also runs and drives out great! !